If you’re looking for an excellent cottage holiday, then we have something perfect for you in Hutton-le-Hole, Yorkshire. 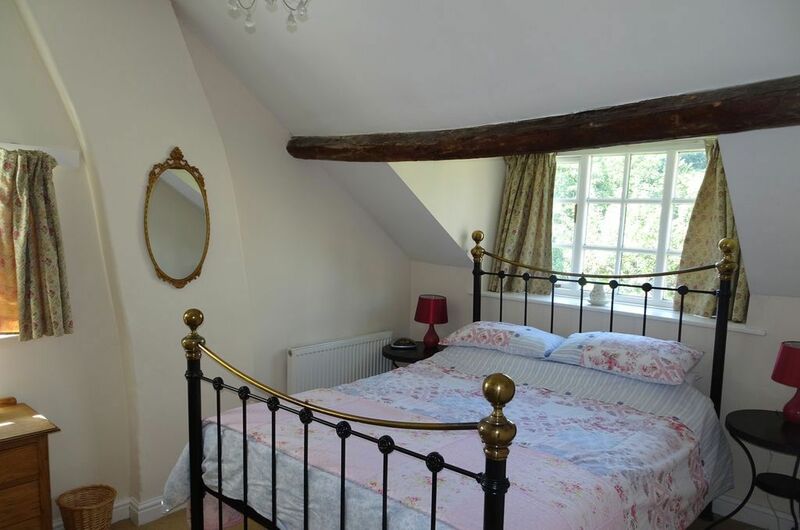 Our beautiful cottage is in an exceptional location, and it’s the ideal location for a countryside retreat. While in-keeping with the rural surroundings, the home is modern, and there’s everything you need to have a great time. 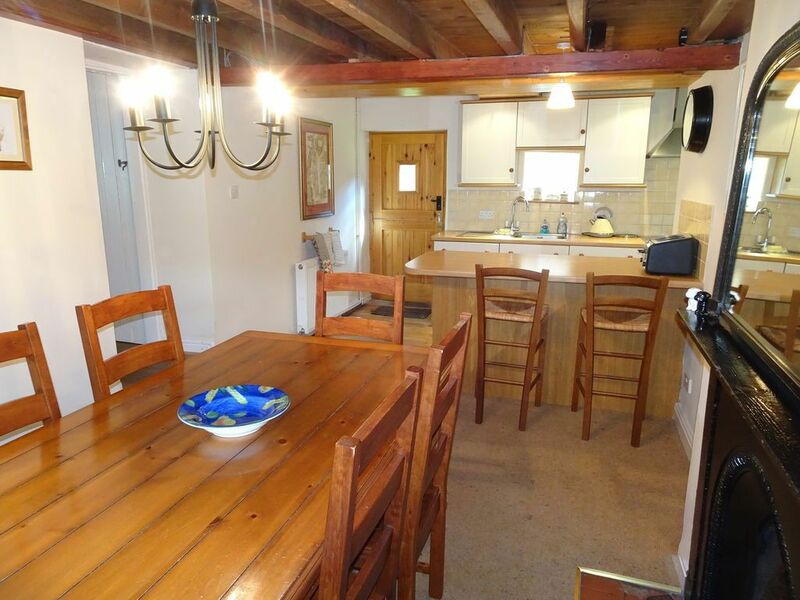 With an open fire, complete with a fresh basket of logs, lots of space, great facilities, and a great central location, this really is the perfect place. Call the team at Greengate Cottage Village today for a great UK holiday. The kitchen is a very social area, and it’s separated from the dining room by a large breakfast bar. A stable door leads to the outside. The lounge has plenty of seating and a games table at one end of the room. There is an open fire, TV with Freeview™, and DVD player. There are views into the village from the lounge, and there’s a dining room to seat up to eight people. A highchair is also provided. 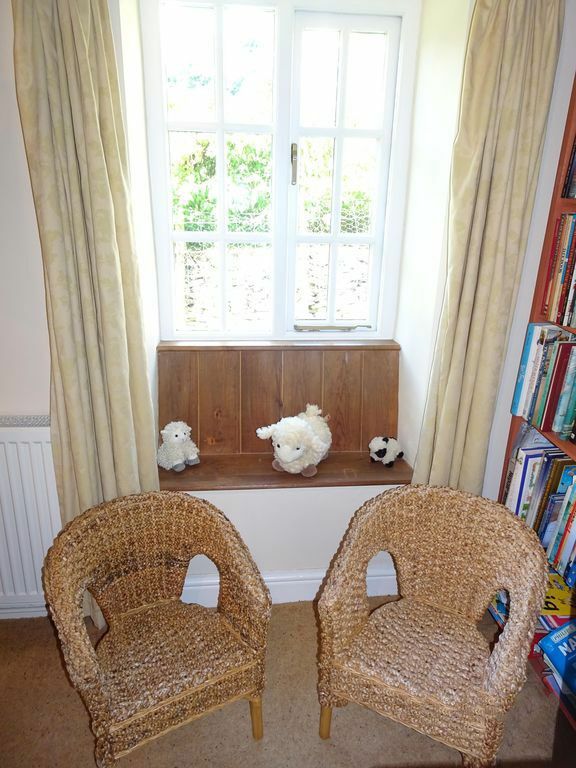 Our cottage has a fantastic playroom, and this room has direct access to the outdoor spaces, as well as a wetroom. The playroom includes a sofa bed, TV, and DVD player, and this means that it’s ideal for younger members of the family. Contact Us for more information on the family holidays we offer at our holiday cottage.